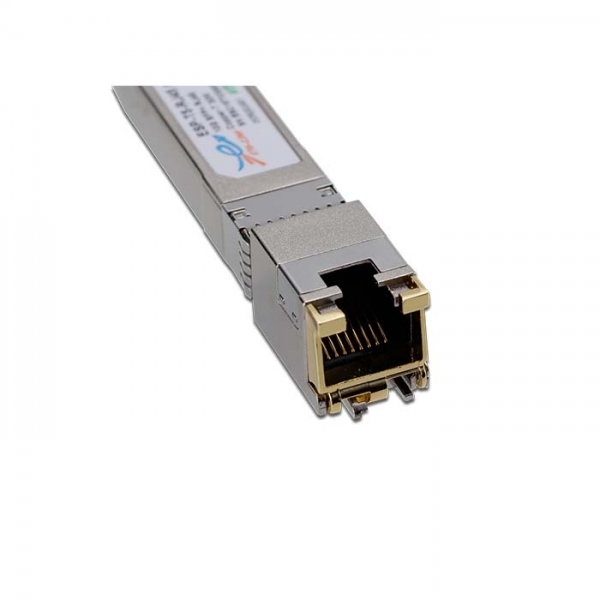 ETU-Link`s ES-T3-R Copper Small Form Pluggable (SFP) transceiver module is specifically designed for converting 100Base-FX NRZI port interface to 10/100Base-TX interface with RJ45 connector. 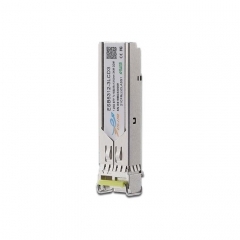 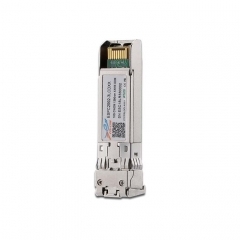 The transceiver module is compliant with the SFP MultiSource Agreement (MSA) and IEEE802.3u. 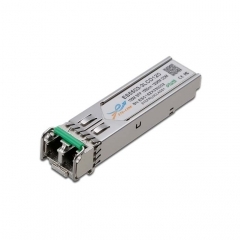 With the hot pluggability, the module offers a flexible and easy way to be installed into SFP MSA compliant ports at any time without the interruption of the host equipments operating online. 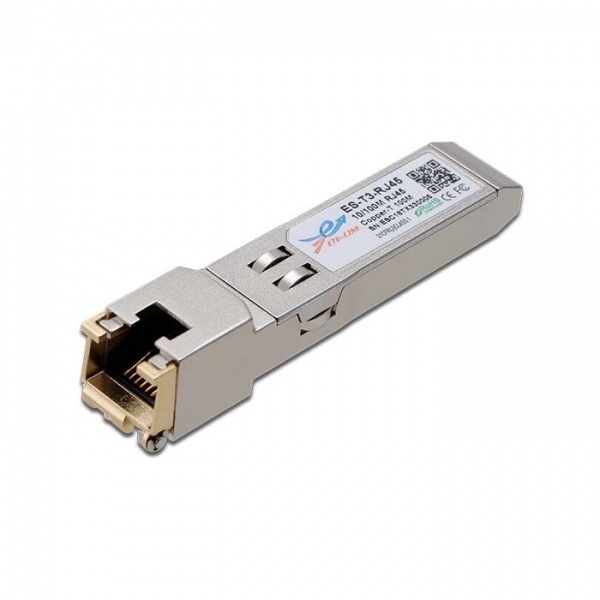 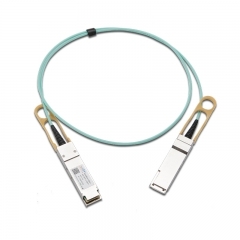 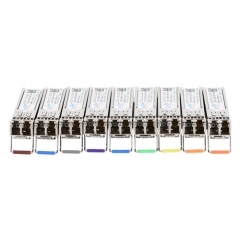 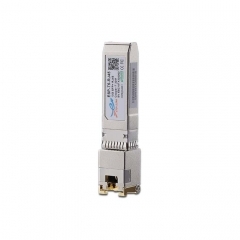 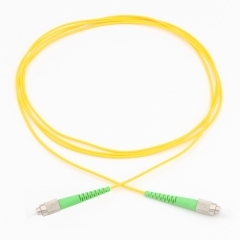 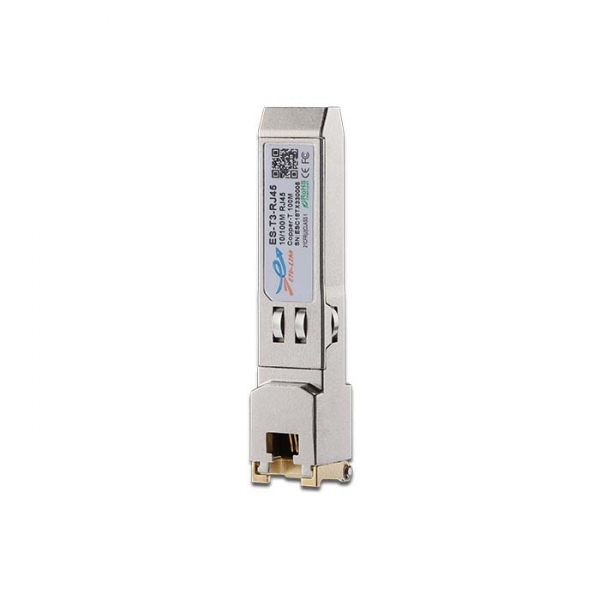 The Copper SFP transceivers use an integrated RJ-45 connector with transformer and PHY IC.